What is the purpose of the High Performance Transit Cases? 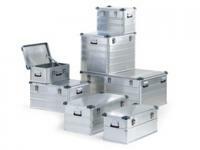 The high performance transit cases are designed to help someone transport items that are fragile and need to be kept safe. 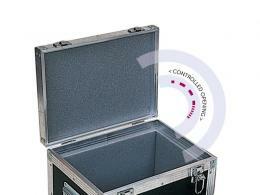 These cases provide total load protection for the items inside of them, and they are also able to be locked. They have two latches on the front of each case that has a hole where a lock can easily be put in place. The cases are also coated in a black grained PVC which makes them safe against any negative weather that they may come in contact with. 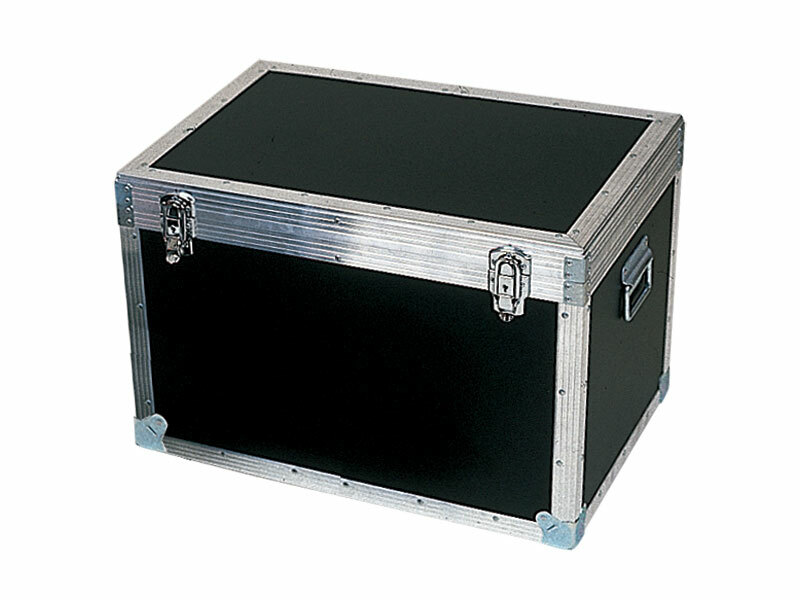 Each case also has zinc plated steel handles that are on the sides of them, which makes it easy for the owner to carry their items. The case is made of honeycomb propylene and is reinforced with aluminium edges. This product can be used anywhere a person needs to safely store valuables. Many people keep them at home because they can put their personal items inside of them and keep them locked away. Also, if they need to move the case at any point in the future, they can easily pick it up with the handles on the side. Even if the case is full of heavy contents, it can easily be lifted with the help of the handles. People may also make use of this type of case at their place of work or a gym where they don't want items in their pockets during the day and still want to feel safe knowing their possessions aren't open for anybody to access. People who are going to make use of this product are those who are concerned about having their items stay out of the wrong hands. People who have valuables at home, employees who work with others that they don't trust, and even people who just want to have a safe place to put their things and keep them locked away. Some people put their important and personal paperwork in a case like this so they can keep it locked away and under their bed until they need it next. 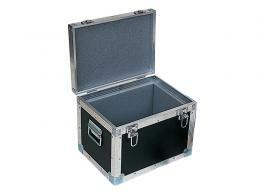 The high performance transit cases come with a 1 year parts and labour warranty.